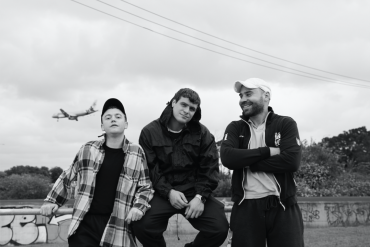 Sydney rockers DMA’s have recently released their sophomore album For Now to critical acclaim. 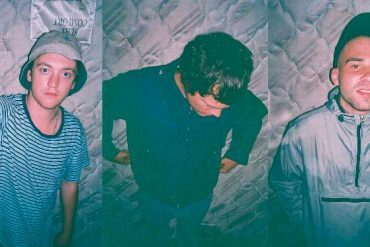 Today, the band reveal the video for its new single Do I Need Now? which will be released on June 29th. Watch & listen below. We really liked Jakes previous videos and wanted to give him full creative control for ‘Do I Need You Need?’. He captured the mood of the song perfectly, and it was nice to just stand still for once. Do I Need Now? 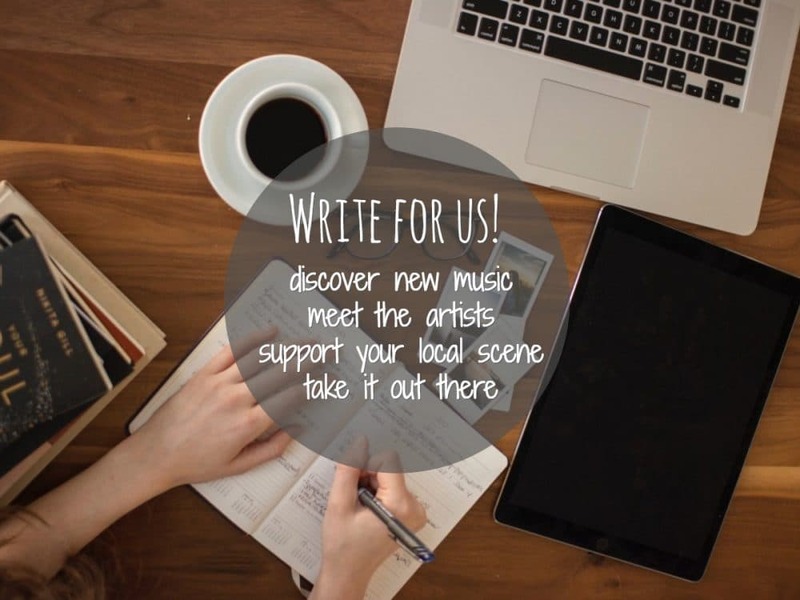 showcases the band progression from brit pop to using electronic elements, which is likely thanks to Kim Moyet’s (The Presets) influence who produced For Now alongside the band. The new album charted at #13 in the official UK charts and #2 in the Independent charts and follows on from 2016’s Hills End. 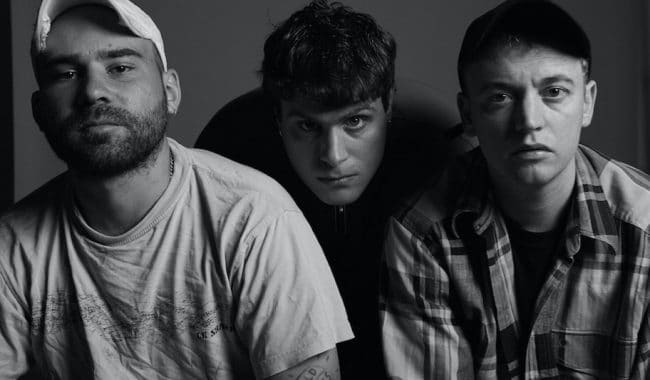 Having recently completed a sold out UK tour, DMA’s will return to the UK in June for a run of headline shows, as well as festival appearances at Finsbury Park (supporting Liam Gallagher), Reading & Leeds festival and Bellahouston Park. All dates and ticket links can be found here. 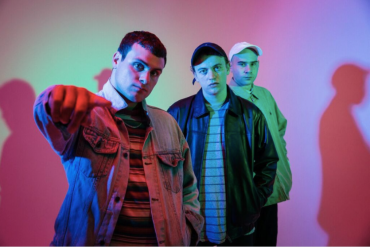 Video: DMA’s – DO I Need You Now?